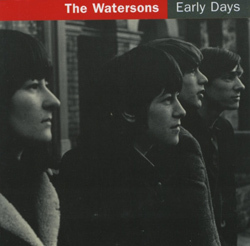 The original Watersons were Mike and his sisters Norma and Lal, with their second cousin John Harrison. 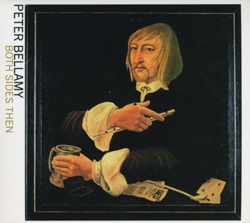 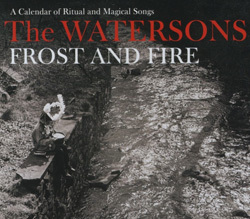 That is the lineup heard on Early Days and most of Frost and Fire, classic recordings from the 1960s. 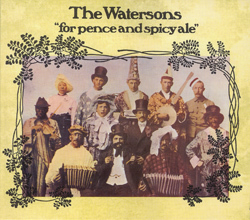 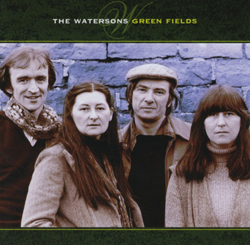 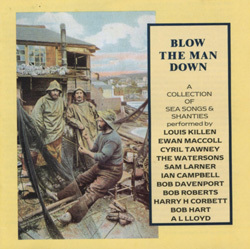 After a period off the scene, the group re-emerged in 1973 with Harrison’s place filled by Martin Carthy; these are the Watersons of For Pence & Spicy Ale and Green Fields. 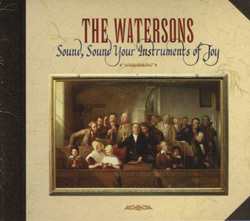 In their power and rich texture the Watersons’ harmonies are unmatched in English folksinging.